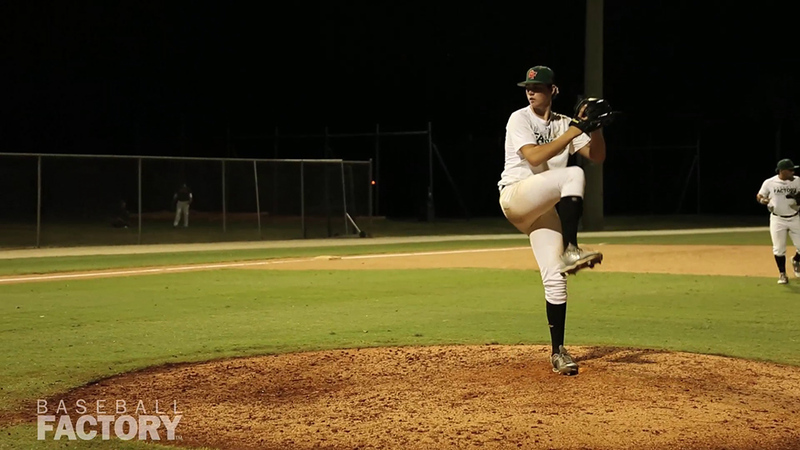 Hunter is a special prospect who can do a bit of everything on the baseball field. 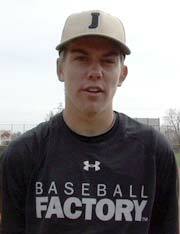 A true two-way player as a LHP and 1B, Hunter’s 6’4”, 210-pound frame is athletic and still has room to fill out. 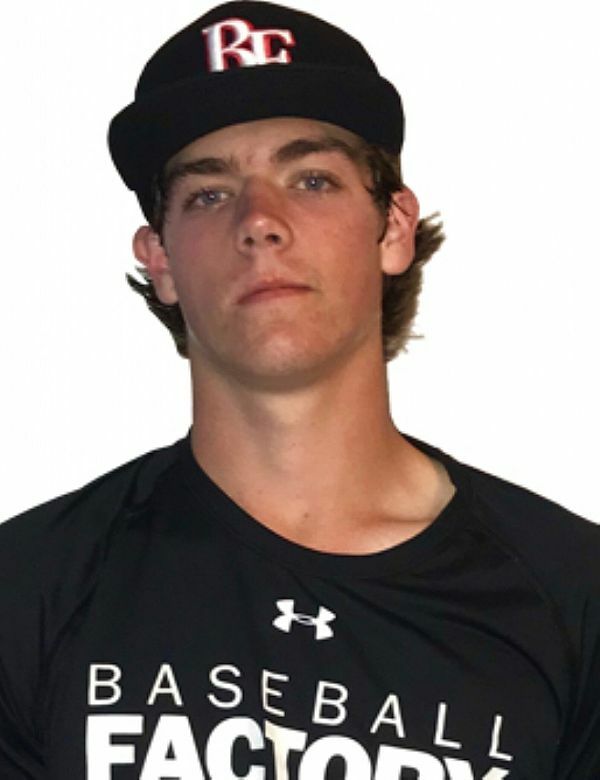 On the mound, Hunter is an intimating presence, running his fastball up to 94 mph from a three-quarter arm slot that is very difficult on left-handed hitters. His fastball has good tailing life, and he complements it with a two-plane breaking ball that has tight rotation and a split-change that he throws with good arm speed. It all adds up to an excellent three-pitch arsenal from a quick, loose arm. Hunter is also a talented position player with raw power in his left-handed stroke. He gets the barrel to the ball quickly and it jumps. The stroke is coordinated and he can drive the ball with authority to all parts of the park. His athleticism is on display around the bag at 1B where he shows sure hands and good instincts. Overall, Barco has huge upside and will be fun to watch on the mound and in the batter’s box at this summer’s Under Armour All-America Game.